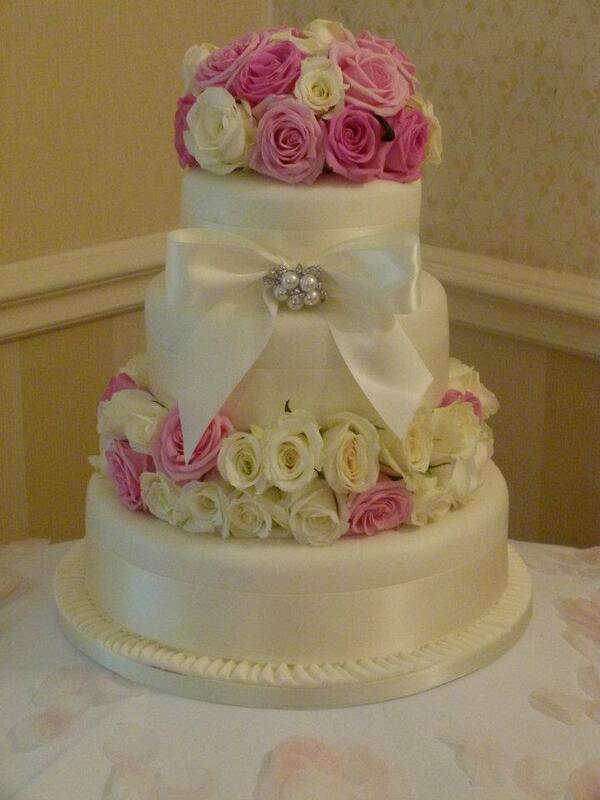 A beautiful cake is a fabulous centre piece for any wedding reception. At The Blueberry Bakery we pride ourselves in the fact that we not only provide a cake that looks gorgeous but one that tastes delicious too. 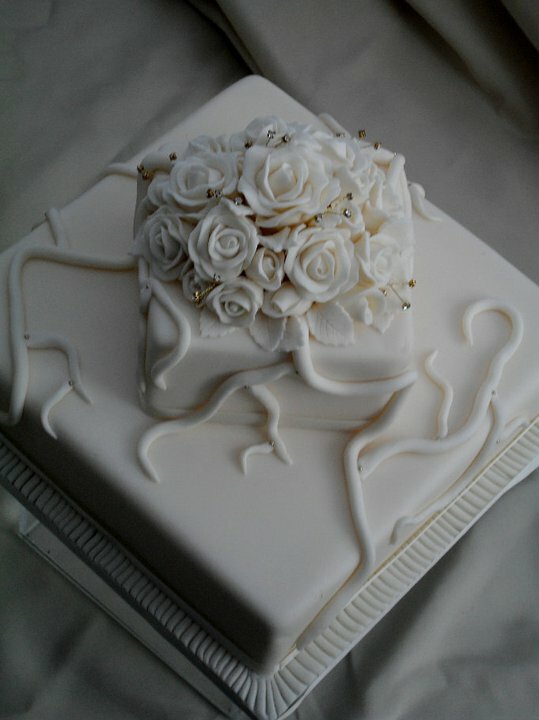 We are here from the very beginning to help to design a cake that suits you and your wedding, to the very end, when we deliver and set up your cake to ensure it looks perfect for when your guests arrive. 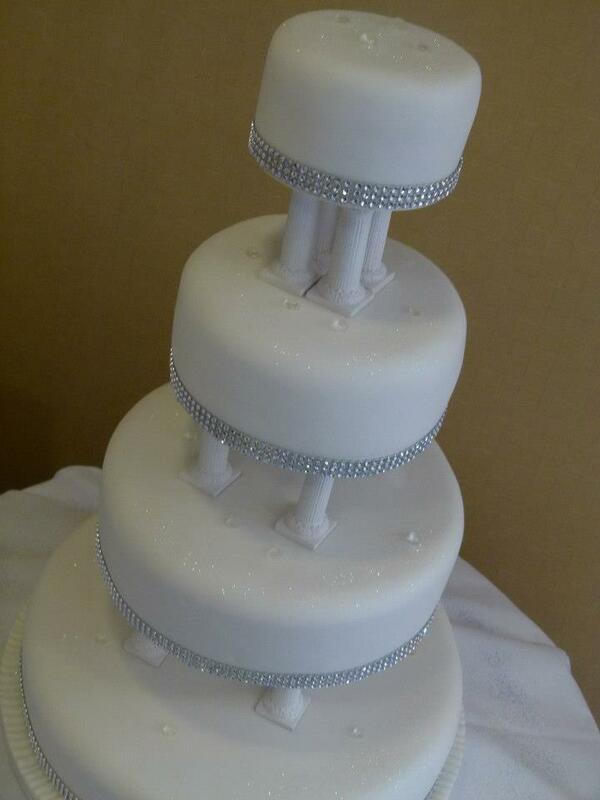 For a beautifully unique cake that will help create some fabulous memories of your big day give us a contact Amy on 07410546890 and see how we can help!